PFDS | Preferred Foodservice Design/Supply, Inc.
You will not have to rely on a third party to perform refrigeration work. PFDS's refrigeration technicians will assemble your walk-in cooler, install your ice machine and perform other refrigeration work. 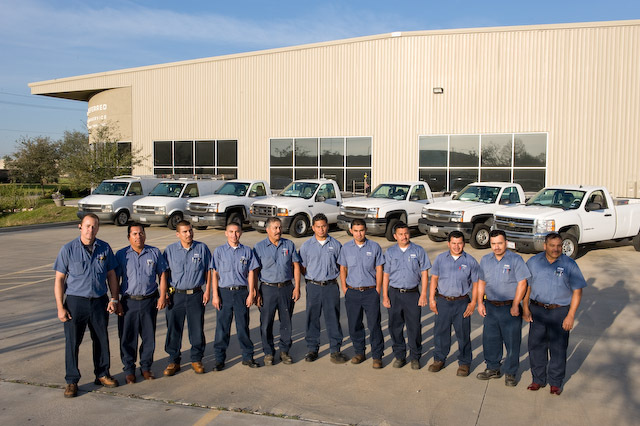 Having our own refrigeration crew also means that you will get a faster response on your service call.